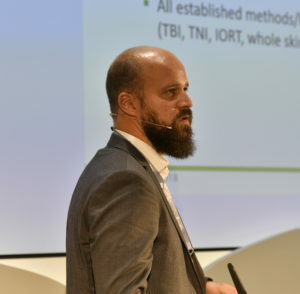 Philipp Freislederer, MSc, from the department of radiation oncology at Ludwig-Maximilians University (LMU) Hospital in Munich discusses frameless radiosurgery accuracy for Elekta configurations, specifically how his institution achieves accuracy with Brainlab ExacTrac installed on an Elekta linear accelerator. He begins by giving an overview of his department as well as the modern requirements for radiosurgery and how they treat patients at the LMU Hospital. 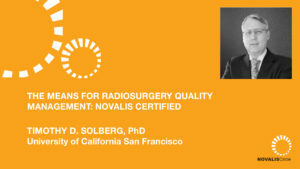 He then discusses what can potentially compromise submillimetric accuracy for radiosurgery and how they use Brainlab technology to combat inaccuracies.